Reduced! Buildable lot in Susquehanna Point! Perfect for a get away or year round living. 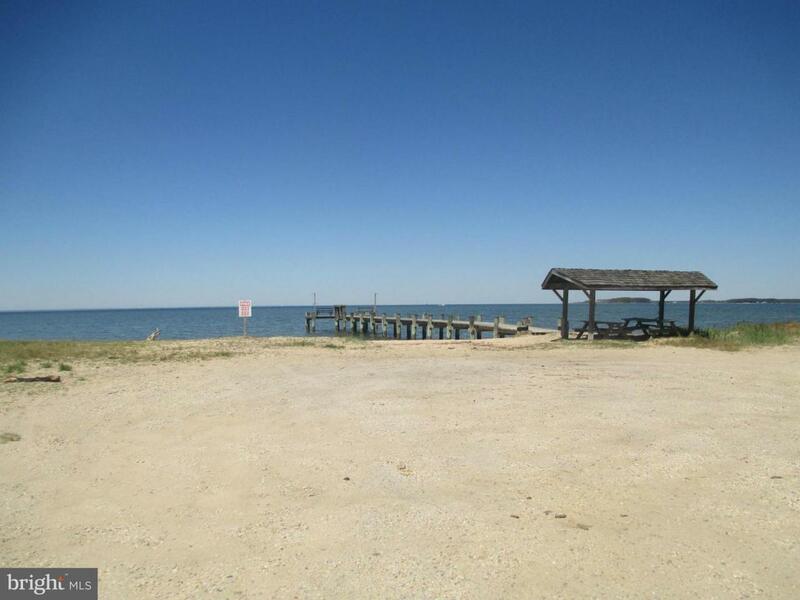 Enjoy community waterfront lot as well. Motivated sellers are ready to consider offers!